Fans whose Man of the Match choice matches the player selected by the club will be entered into a draw, with the winner receiving a signed club calendar. 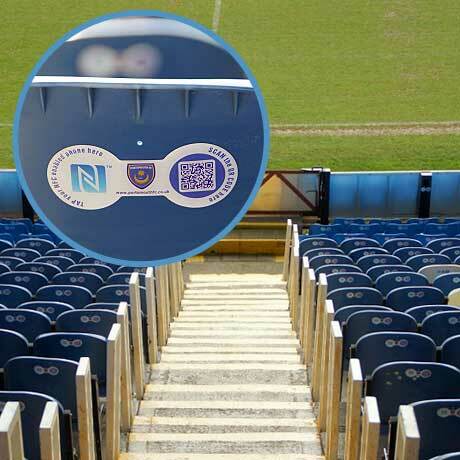 The platform and stickers have been supplied by NFC specialist Wooshping. “By offering the fans the ability to engage with the club whilst they sit in the stadium supporting their team, it is the perfect mix of opportunity and placement to open that dialogue and really drive a new level of fan engagement,” adds Wooshping’s Rupert Englander.